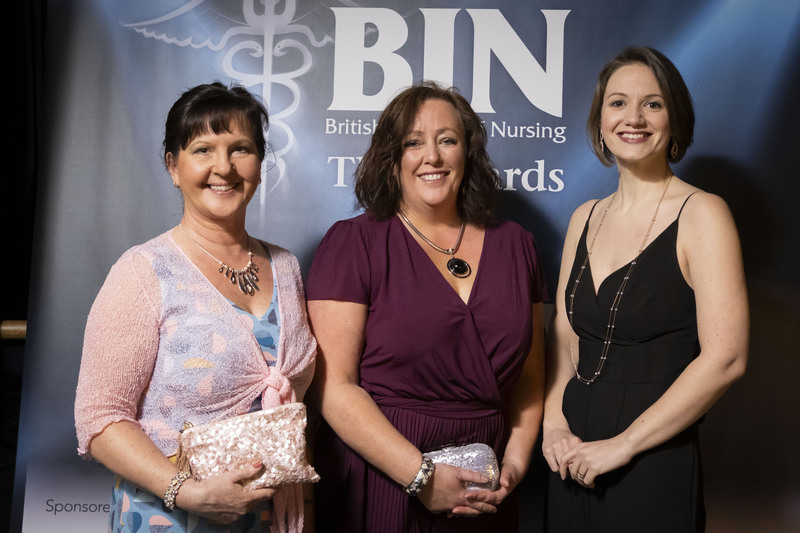 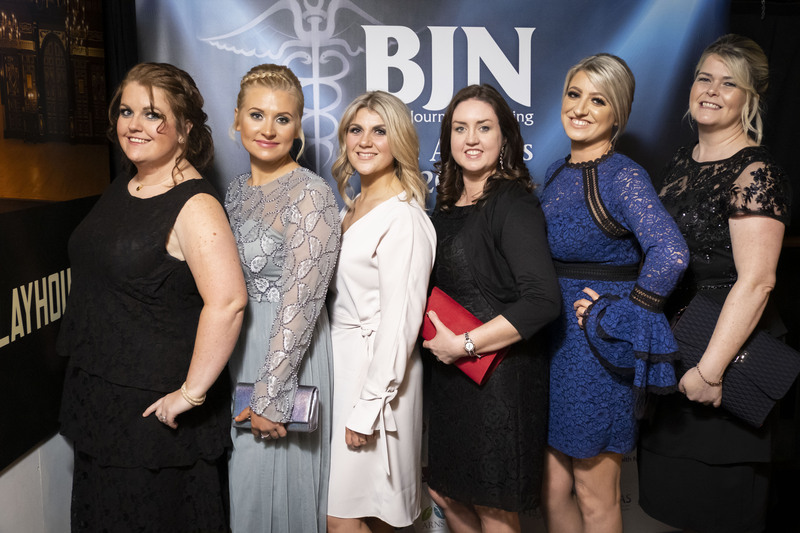 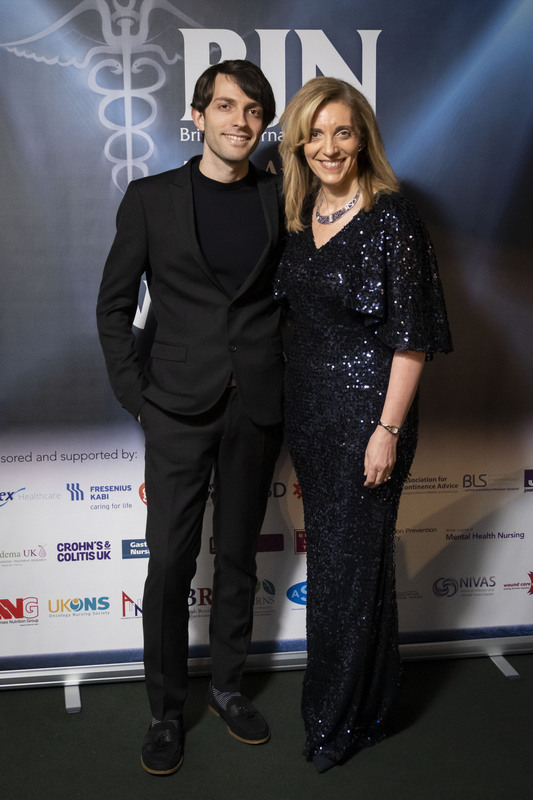 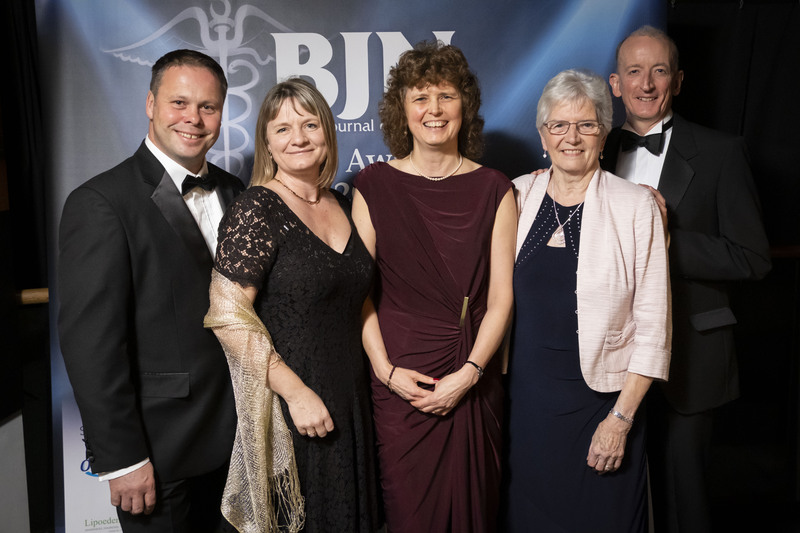 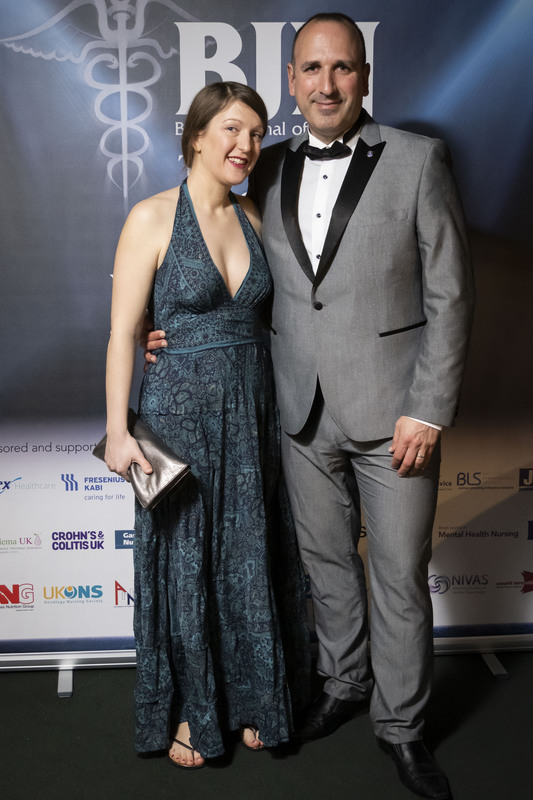 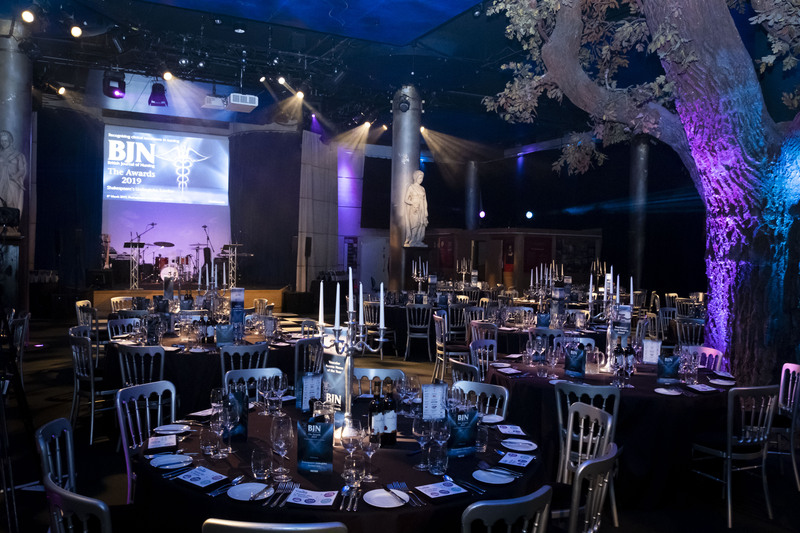 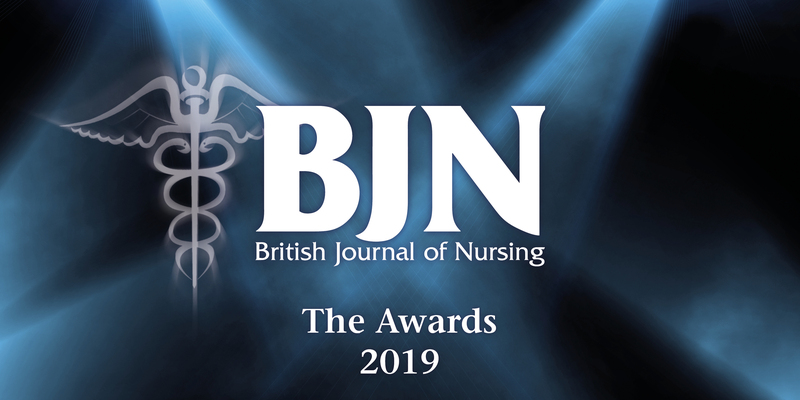 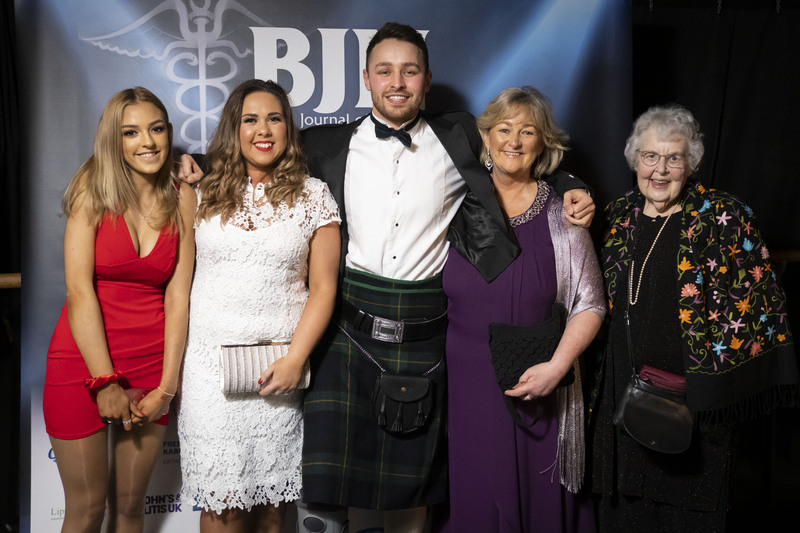 Congratulations to all our winners and finalists of the BJN Awards 2019 - watch this space for information about our awards in 2020! 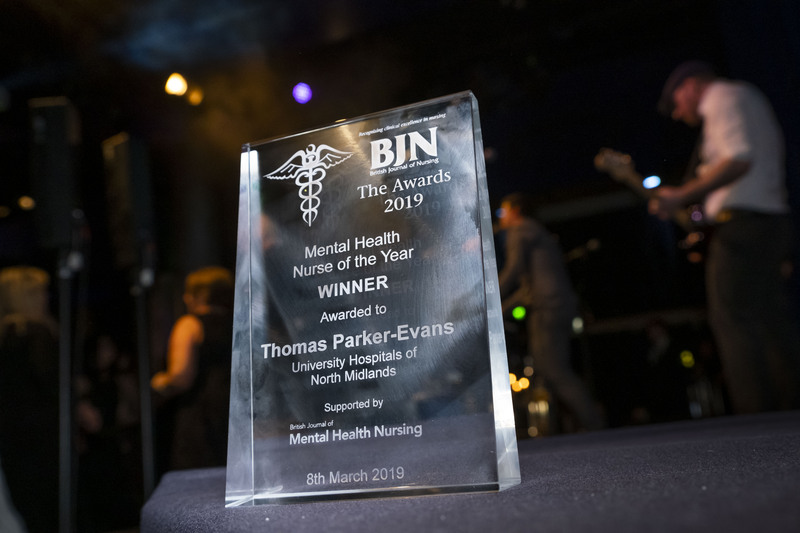 Winning this award has given me confidence in the work I am doing. 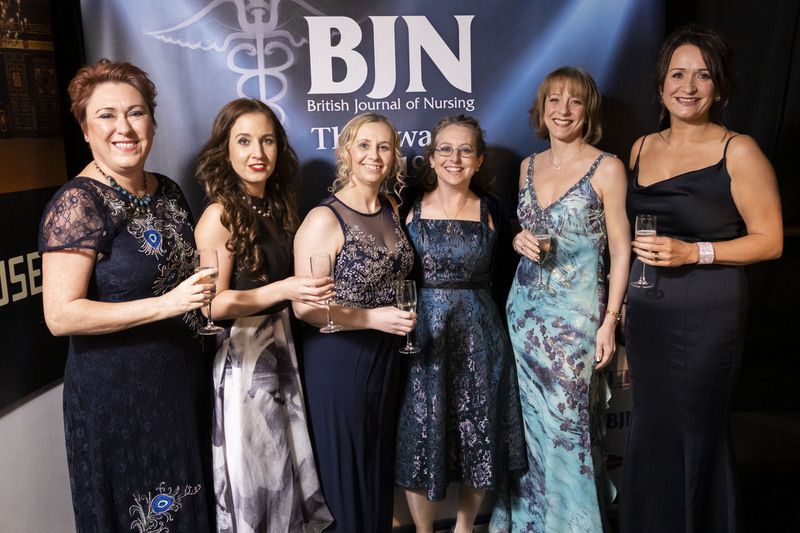 I am extremely honoured to be named as the Nurse of the Year and it will drive me further to develop dementia care for older people within care homes.